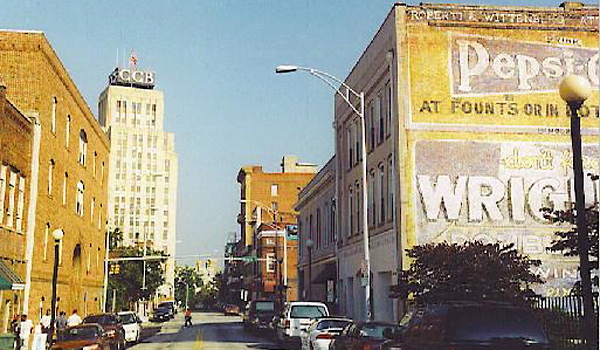 With the start of April, there are so many different activities going on in the Triangle area like beer festivals, spring parties, and porch Sundays. If you are visiting universities at this time such as UNC Chapel Hill-Duke-NC State be sure to check out the different restaurants in this area. Diving into some of Durham’s top restaurants and hidden gems, I have listed some of my favorites below. Enjoy! And order never matters! -Rue Cler: French cuisine at its finest. A Parisian-style restaurant with the freshest ingredients and diverse clientele. Be sure to check it out, but be warned – it is tres expensive! 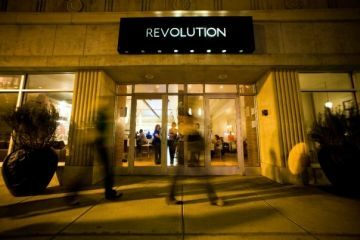 -Revolution – Contemporary Global cuisine. I came here during food week and the lamb was phenomenal alone with the Korean pork belly. Do not miss out as it is extremely international with unique fusions and tastes. -Mateo: Tapas. A typical Spanish (Andalusia style) restaurant. Being Spanish, I found this place very typical and delicious! If you crave cured Spanish meats, cheeses, and tortillas, this is definitely the spot for you. 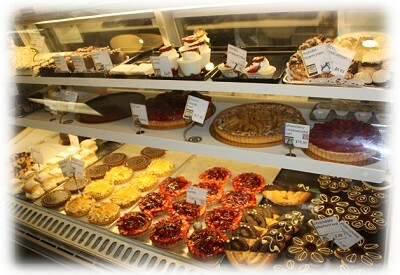 -Guglhupf Bakery & Patisserie: one of my favorite bakeries in the area with a German twist. In need of a coffee and pastry, European style this is the place for you. It is also a local brunch spot for Duke students. 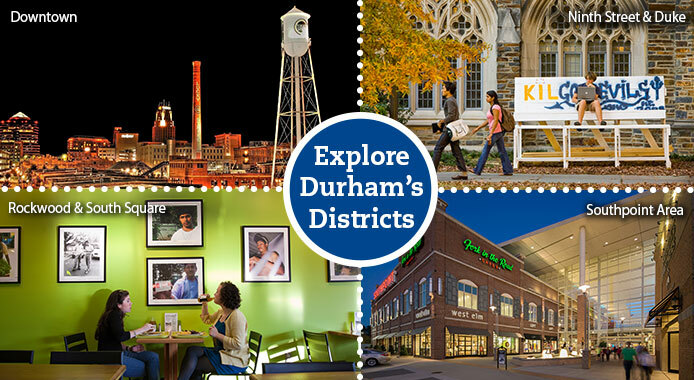 Driving by Durham, you’re in for a surprise as the downtown if full of delicious restaurants! I know this is an area I definitely need to dive more into!